For a big taste of what Trophy Bass 4 has to offer, download this new demo of the game. 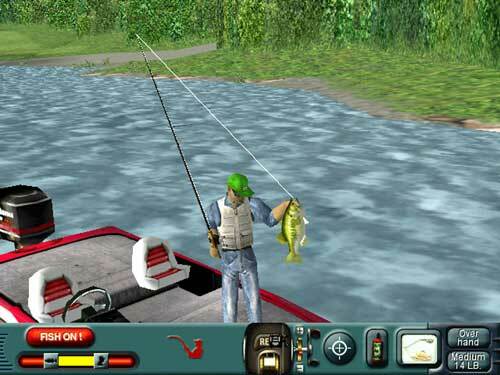 It lets you fish a select area of Lake Marion, South Carolina, one of the new lakes in the game. You can try for bass, catfish, panfish, even haul in a striper if you're lucky! Try out the various 3D views, including the new Floating Camera. Size: 11MB File Type: Playable Demo Buy Now! The ultimate pool simulator arrives with enhanced graphics and a brand-new career mode! Size: 20MB File Type: Playable Demo Buy Now!